We’re experts in CCTV. And we’re passionate about helping businesses upgrade from the old analogue system of CCTV, which is outdated, inconvenient and not the most effective solution. All our security cameras are high definition (HD), which offers exceptional quality. Our state-of-the-art cameras offer 24/7 recording and can come with hi-tech security features such as facial recognition, thermal imaging and automatic number plate recognition (ANPR). 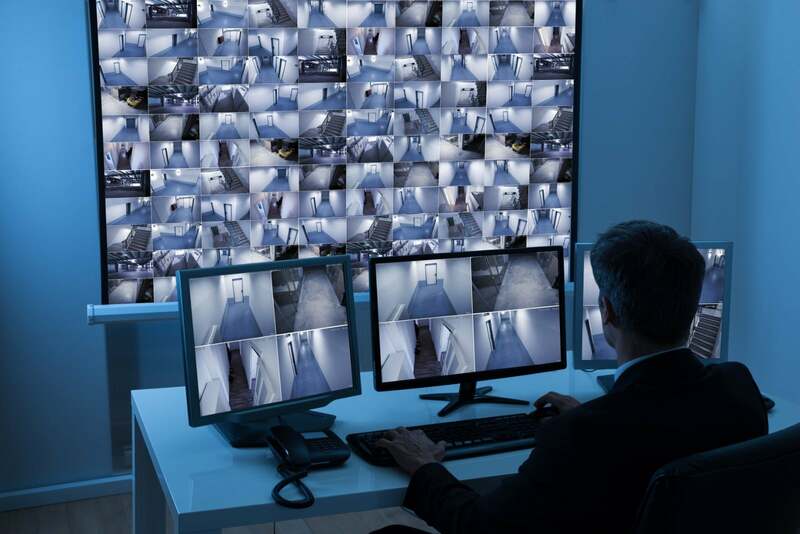 Footage can be stored on a hard drive for as long as six months, and you can even view the live footage from your CCTV system from anywhere by using your smartphone or tablet. 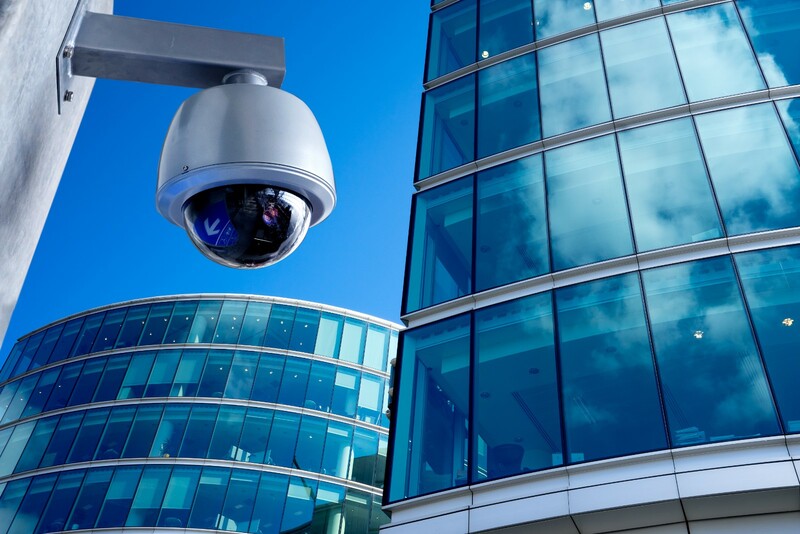 In recent years, Surveillance has become an essential tool in the commercial industry. Here are some example of how CCTV could help your business. Schools – Monitor student activity to ensure your school is safe and happy place to learn. Our business is to help protect yours!